10" 7" 6" 8" 9.7" ≤ 4" 12"
Our PayPal account is US verified, thus you as the buyer are protected. Shipping We offer as many shipping options as possible, including DHL, UPS, TNT, FedEx and EMS, etc. Contact us Contact US Company : Shenzhen AZhuo Digital Technology Limited Contact : Ms.
11 YRS Shenzhen Stepfly Technology Co., Ltd.
4 YRS Shenzhen Carevery Technology Co., Ltd.
3 YRS Shenzhen Great Asia Electronic Co., Ltd.
4 YRS Shenzhen Veidoo Digital Vision Co., Ltd.
10 YRS Shenzhen Aohengtong Technology Co., Ltd.
3 YRS Shenzhen Baisili Electronics Co., Ltd.
Add camera but need to be with metal case. Product Compliance : All our Products can be compliant with RoHS, CE, FCC. We can also do WEEE / REACH Complaint. 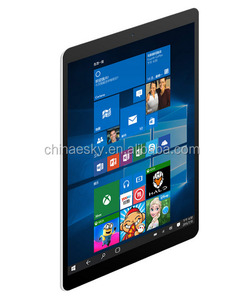 10.8 Inch CHUWI Hi10 Plus Tablet PC Win10 Android 5.1 Dual OS Intel Atom Z8350 Quad Core 4GB RAM 64GB ROM Tablet PC MID Description: Coming with dual systems,Windows10 and Android5.1, CHUWI Hi10 Plus not only has professional document management of Windows OS, bur also possesses thousands of entertainment apps in Google Play Store, which you can pick whatever you like. Network & Connection WIFI WiFi 802.11b/g/n,2.4Ghz BT BT 4.0 External 3G Support Ethernet RJ45(Support Plug-in adapter) OTG Support Camera Front Camera 2.0M Rear Camera 2.0M Multimedia G_sensor Support Light Sensor Support Magnetic Sensor(HALL) Support MIC Support 1080P Support Type-C Support WIDI Support HD Support Docking Interface Support Format Picture Format JPG, JPEG, GIF, BMP, PNG Audio Format OGG,AAC,M4A,FLAC,AMR etc. (Requires installation of the player) Video Format AVI,MKV,MP4,M4V,WEBM,3GP,MPEG4, etc(Requires installation of the player) Languages Languages Windows:preloaded English, Russian, Spanish, Korean, Japanese, French,other lanuages should be downloaded by wifi; Android: support multi-language. 5 YRS Shenzhen Bestviewtech Electronics Co., Ltd.
1 YRS Shenzhen Grezoo Electronic Technology Co., Ltd.
Android 7.0 OS ensures you more wonderful user experience. 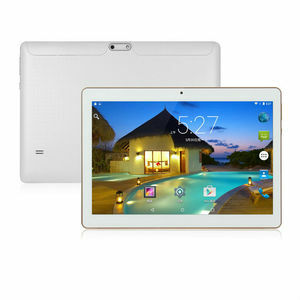 Powered by MTK8163 quad core processor, offers you smooth operation and stable multitasking experience. Decent cameras for capturing memorable moments and high quality pictures in daily life. 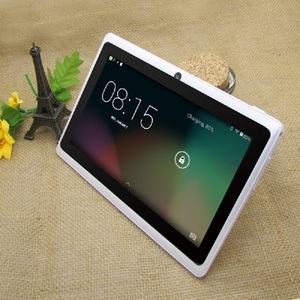 1 YRS Shenzhen Greenwell Technology Co., Ltd.
5 YRS Shenzhen Byelecs Technology Co., Ltd.
3 YRS Natural Sound Electronics (Shenzhen) Co., Ltd.
Alibaba.com offers 45,948 tablet quad core products. About 81% of these are tablet pc, 1% are industrial computer & accessories. 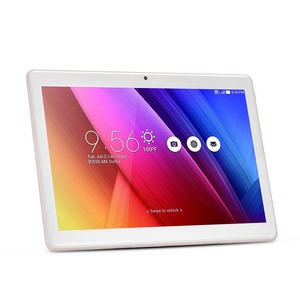 A wide variety of tablet quad core options are available to you, such as 10", 7", and 6". You can also choose from tablet pc, panel pc, and umpc. 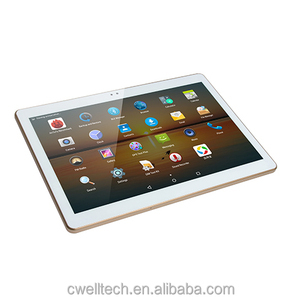 As well as from capacitive screen, resistance screen, and piezoelectric. 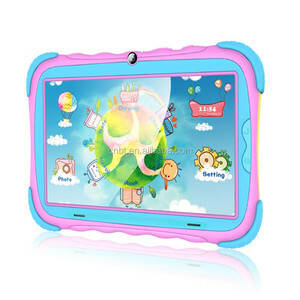 And whether tablet quad core is red, multi, or pink. 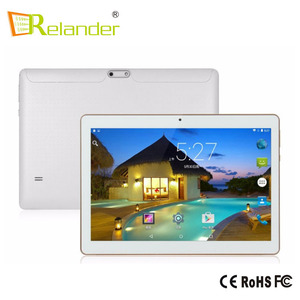 There are 45,948 tablet quad core suppliers, mainly located in Asia. 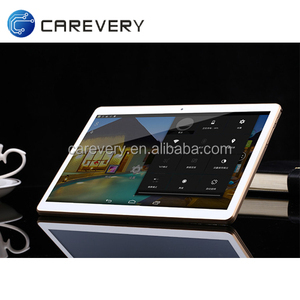 The top supplying country is China (Mainland), which supply 100% of tablet quad core respectively. 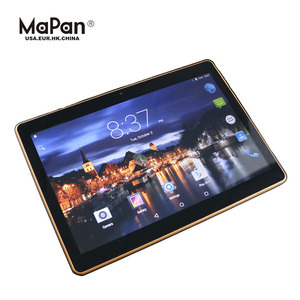 Tablet quad core products are most popular in North America, Western Europe, and South America. You can ensure product safety by selecting from certified suppliers, including 7,981 with ISO9001, 4,542 with Other, and 2,209 with ISO14001 certification.